Just a few miles from Bridlington town centre, the Sewerby Grange offers a gentle rustic setting for laid-back holidays in Bridlington. Although not to be confused with the magnificent Sewerby Hall and Gardens just a few hundred yards away, this is a charming and handsome dwelling all the same. 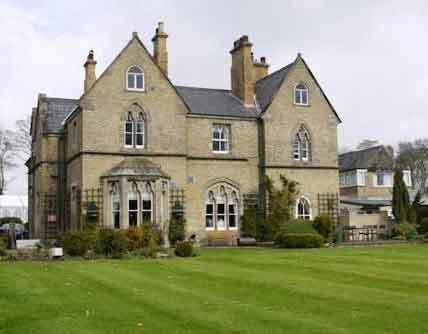 Dating back to the mid Victorian period and boasting a respectable Grade II listed status, Sewerby Grange offers six tastefully decorated bedrooms, each with stylish, classical properties and each of them equipped with first-class contemporary features (including wall-mounted flat-screen TV and wireless broadband). For those who like the peace and solitude of the country with all the sunny perks of the beach the location couldn't be better. The Grange offers views of Bridlington North beach and local attractions include the neighbouring Bondville Model Village, Sewerby Park and Sewerby Hall and Gardens.